Nominations are now open to find this year’s Virbac 3D Worming Equine SQP of the Year. Designed to highlight the hard work and dedication of Equine SQPs, the award supports those professionals who go the extra mile to help and advise customers on all aspects of the correct worming approach. As well as enjoying the publicity and the benefits that winning the Virbac 3D Worming SQP of the Year brings, both for the successful finalist and the business that they are associated with, the winner will also enjoy a fantastic VIP experience at the London Olympia Horse Show in December. 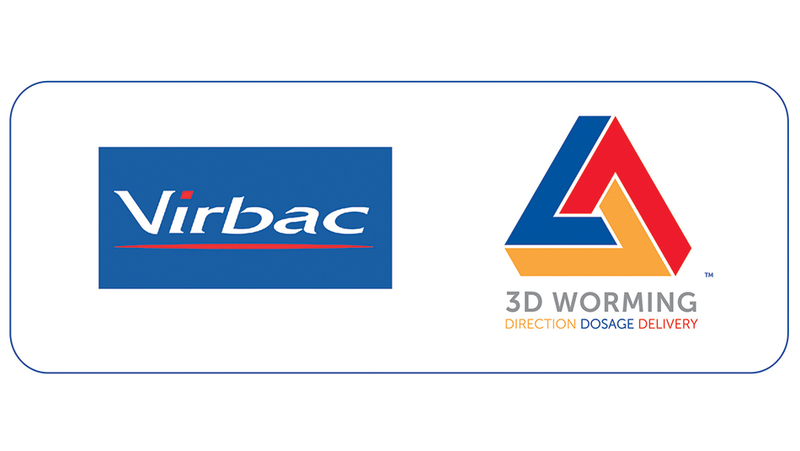 They will also receive a Virbac 3D Worming Equine SQP of the Year certificate, trophy and bespoke press release issued through the equine media, both trade, consumer and online.